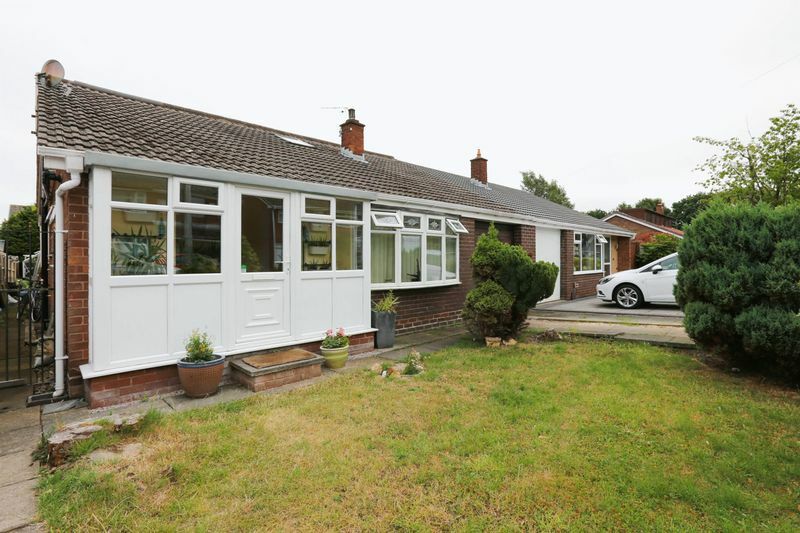 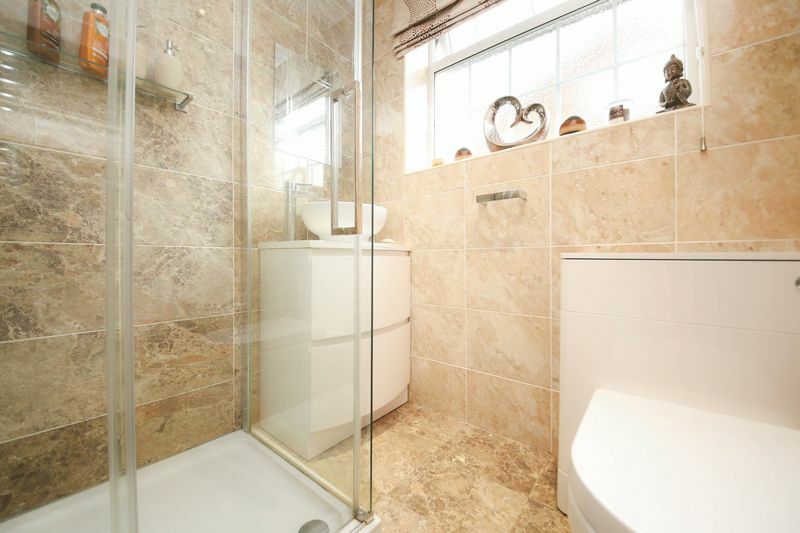 Located in the popular residential area of Ashton-in-Makerfield, which in itself has much to offer, including a range of amenities and good schools, additionally benefitting from the nearby M6 motorway. 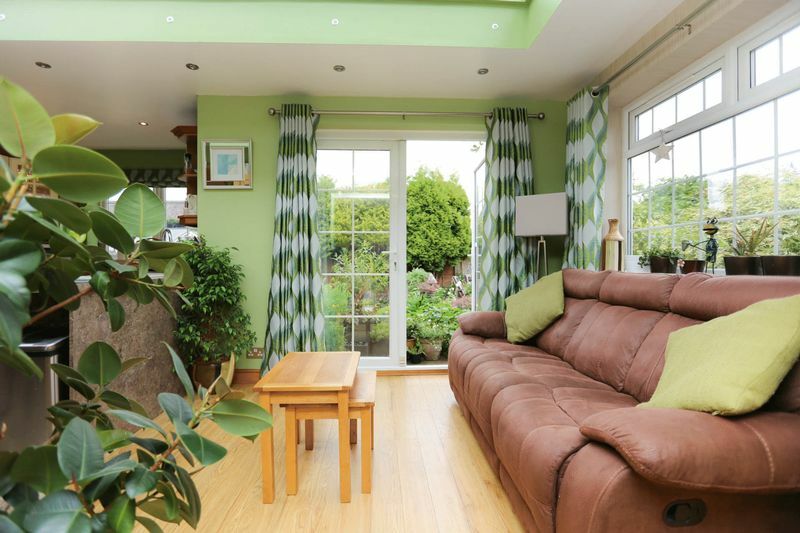 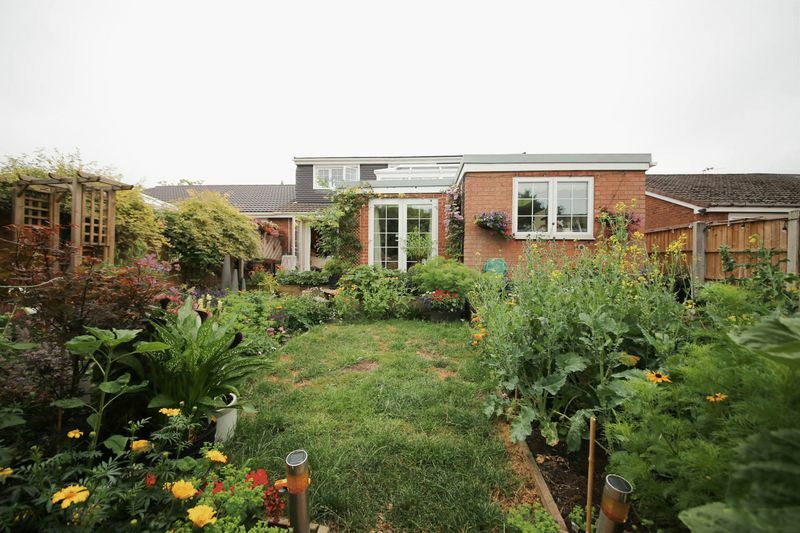 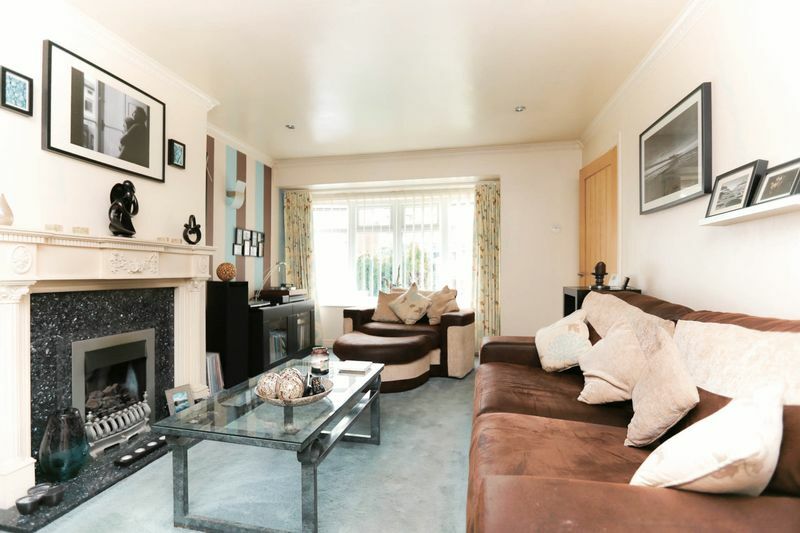 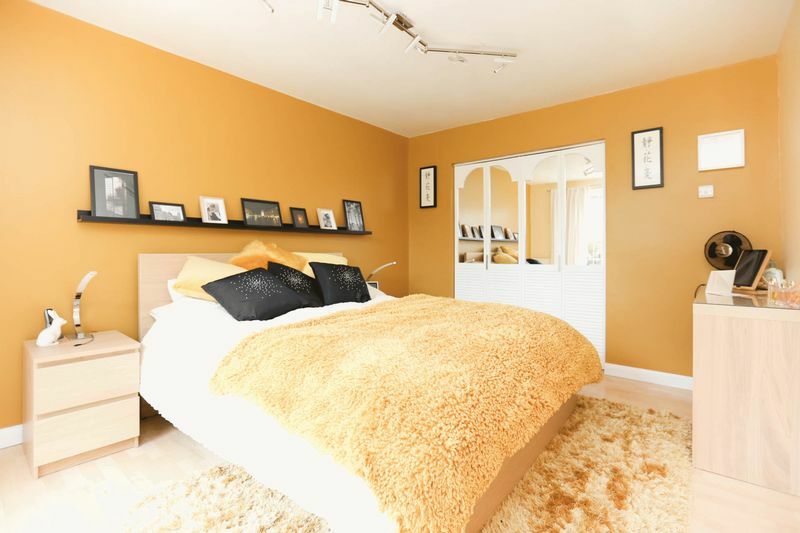 This stunning four bedroom semi-detached family home offering contemporary interior design and landscaped gardens would allow buyers to move straight in with little fuss. 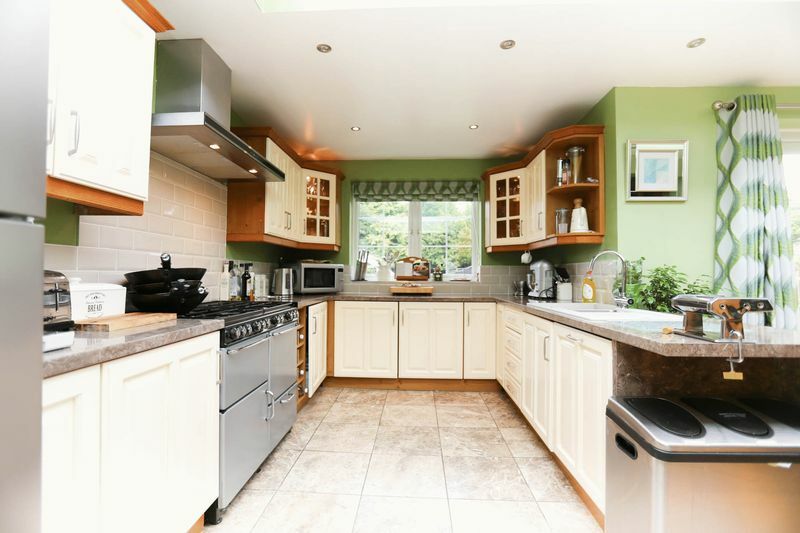 In brief the property comprises of; entrance porch, spacious lounge leading to the stunning open plan kitchen/diner with integrated kitchen appliances and is perfect for entertaining. 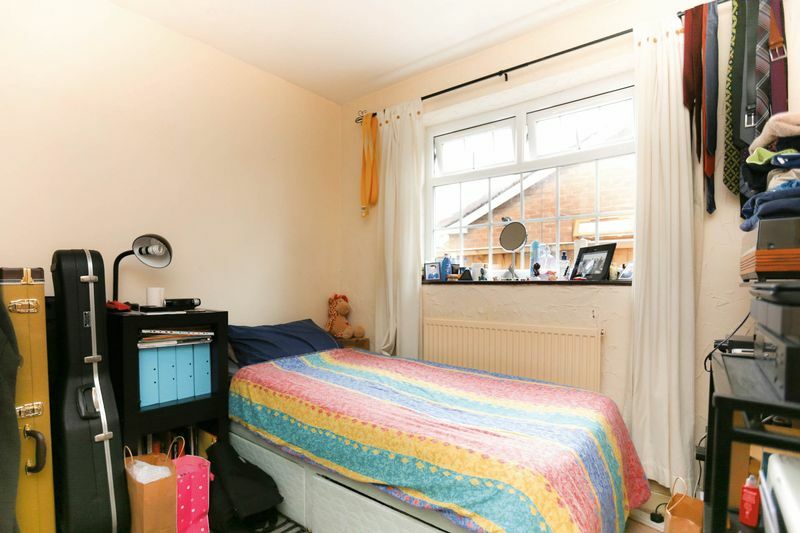 Also located on this floor is the first and forth bedroom. 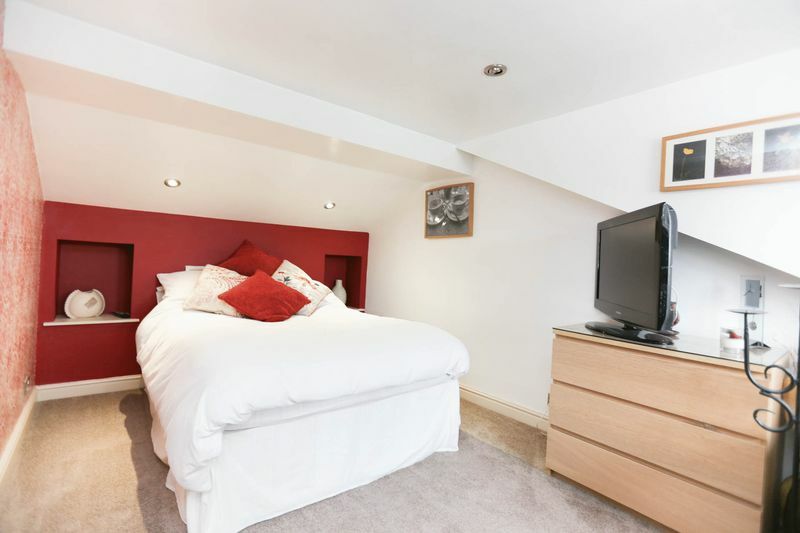 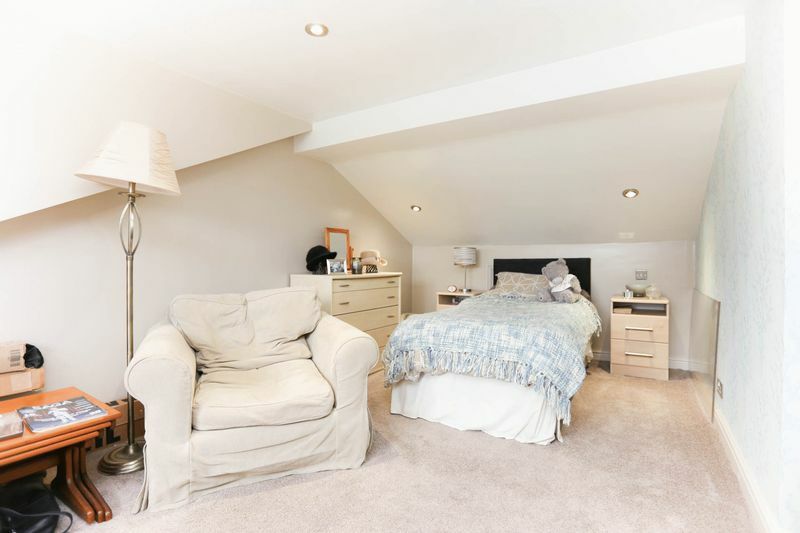 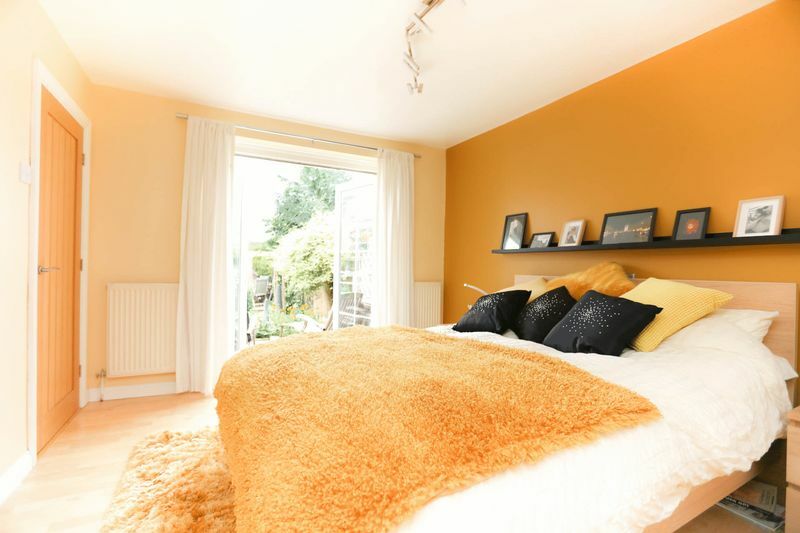 The first bedroom benefiting from its very own walk in wardrobe. 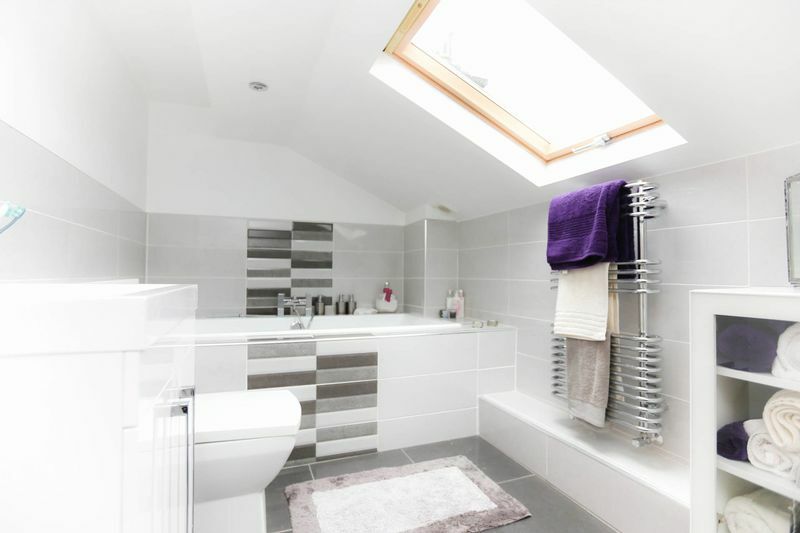 A modern shower room with three piece suite and the study which leads onto the kitchen providing access to the back garden via french doors. 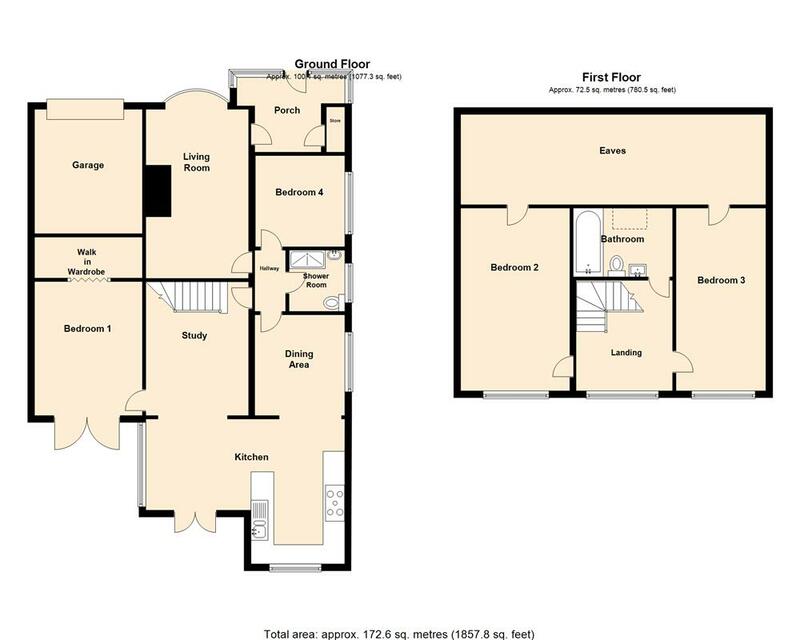 To the first floor are the second and third bedrooms which are of good size and the family bathroom. 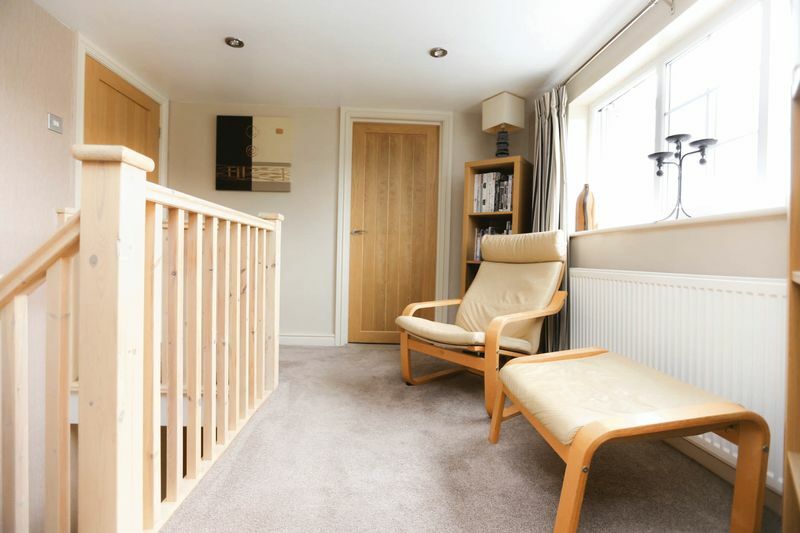 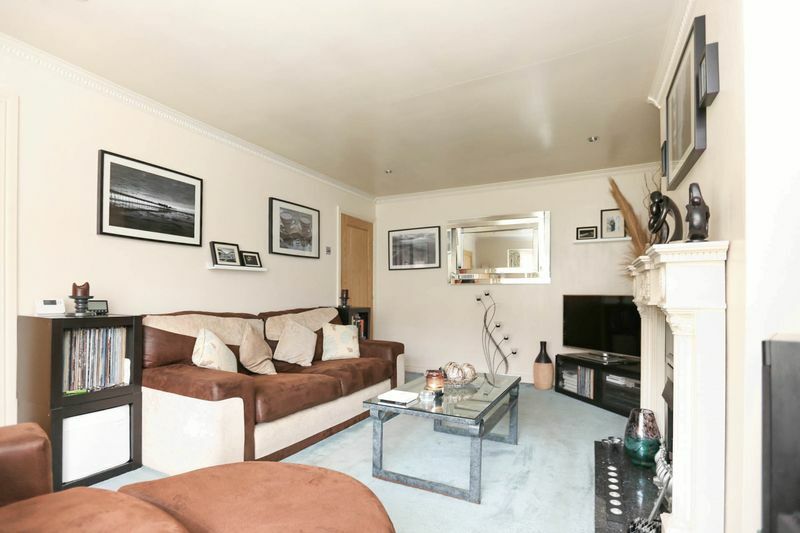 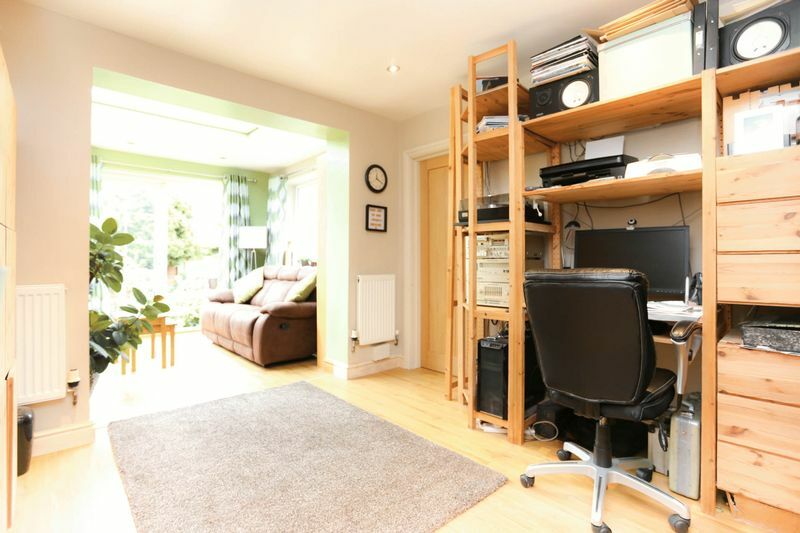 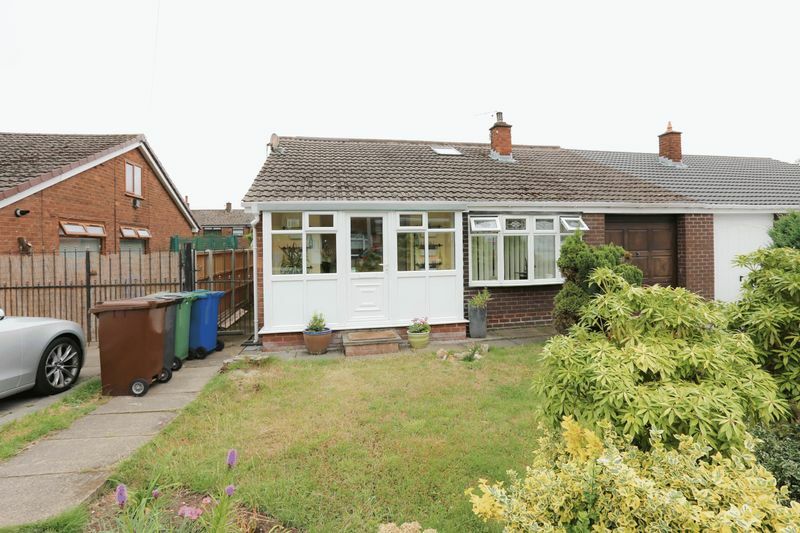 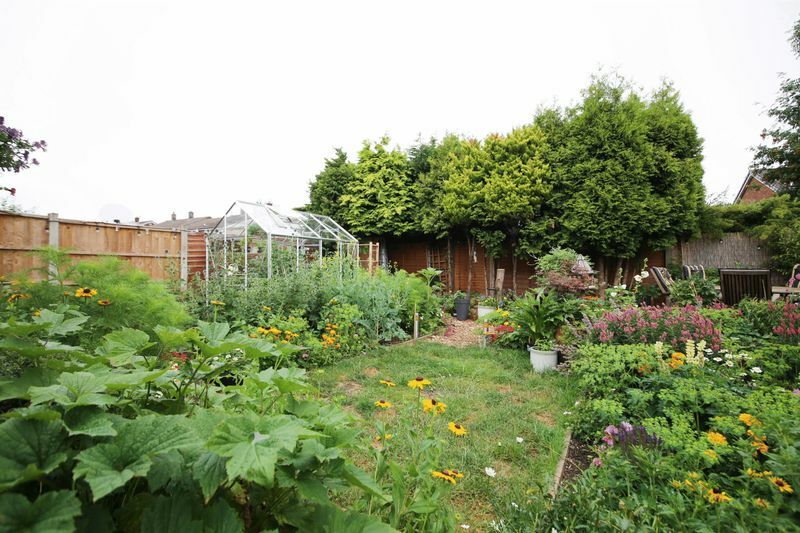 Externally, this property provides off road parking and has a garage. 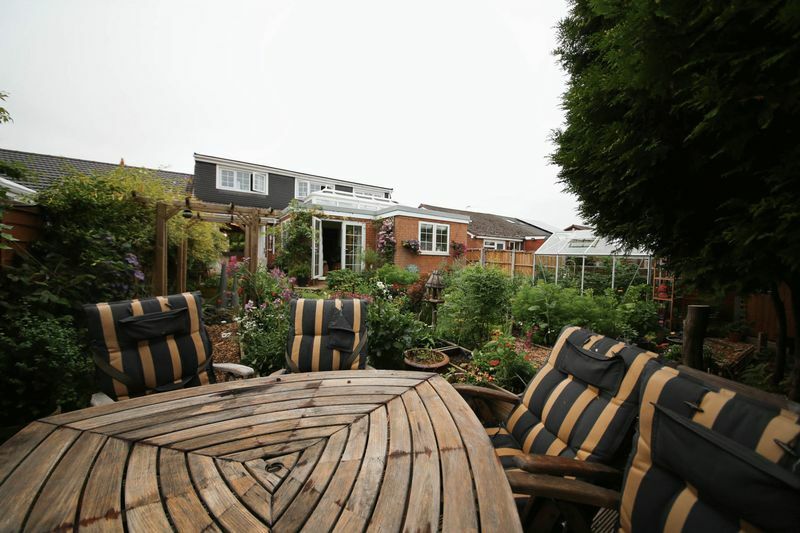 The front elevation is decorated with a lawned area whilst the rear elevation boasts of a private and well screened garden comprising of a lawn and patio area which would be perfect for outdoor dining. 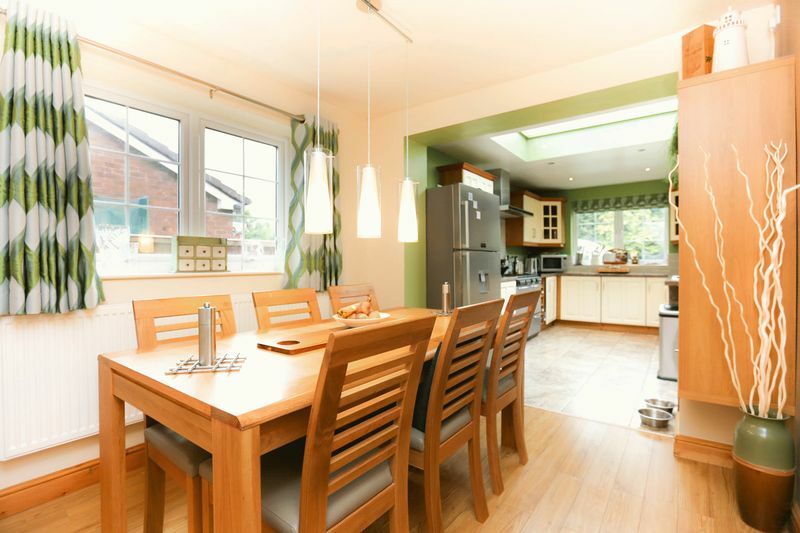 This lovely family home also benefits from an alarm system. 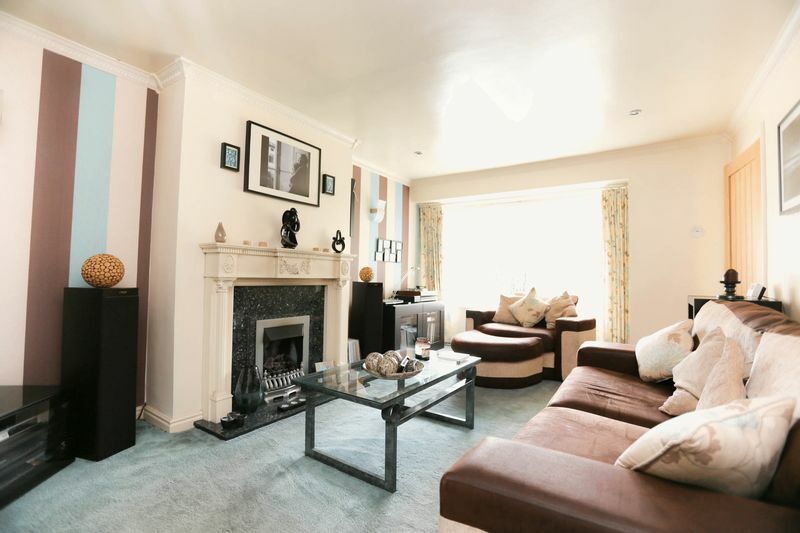 Early viewing of this exceptional home is strongly recommended.